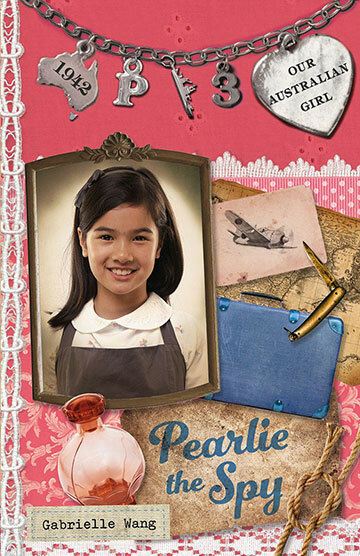 It’s 1942 and Pearlie is all alone in Darwin. Not only has she been separated from her family, but now Beake, the spy, is back and he’s on the loose. He’s out to get Pearlie – but she has a plan… Can she pull it off? And when bombs fall on Darwin, will Pearlie survive? In this novel, Pearlie becomes a spy herself, spying on the spy. It’s all she can do to survive because she is all alone. Her parents and little brother have been evacuated, so has her friend Reddy. All she has left is Tinto. Pearlie must think up a plan to catch Beake and put him away once and for all.